The errant employees did not imagine they would be embroiled in a fraud investigation while applying for sick leave using fake doctor’s notes. 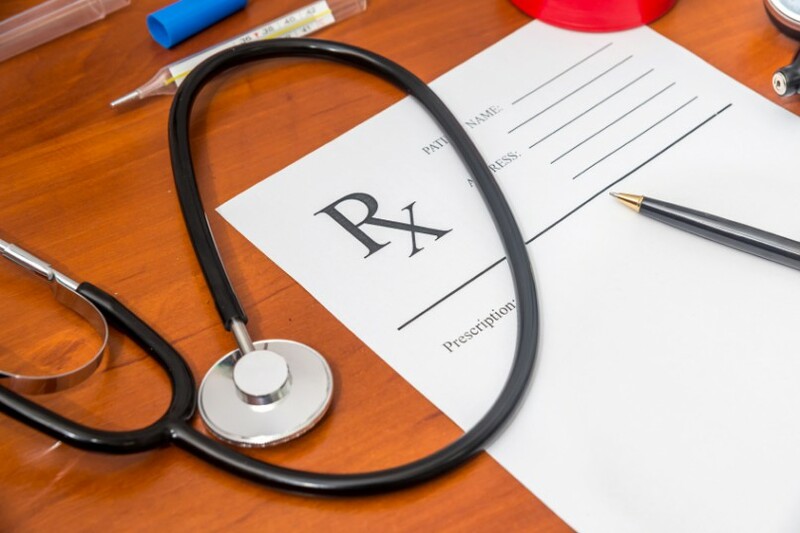 Five employees of a business in KwaZulu-Natal who fell into the habit of producing fraudulent doctor’s notes have been caught out. An investigation was launched after the company’s management became suspicious of the group of staffers who would routinely miss work citing illness as a reason, Zululand Observer reported. The company’s investigation into the high absentee rate in the workplace led to the arrest of the five employees, along with three employees of a medical practitioner who were implicated in the issuing and purchasing of the fraudulent sick notes. According to police, the company based in Richards Bay discovered inconsistencies with regard to falsified sick notes produced by their employees, all issued from a medical centre in Empangeni. The doctor concerned has also opened up a case of fraud and is a complainant in this matter. Meanwhile the eight accused appeared in the Richards Bay Magistrates’ Court on Tuesday, where they were granted bail. The matter was postponed until June 23 .